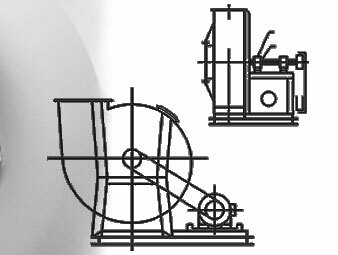 Cooling Blowers are minuscule Blowers that sport a cross-flow impeller and are used for cooling of various machine parts and equipments. 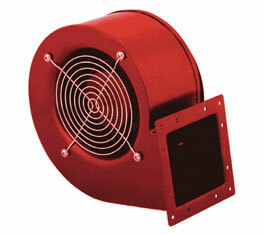 Air Flow (Volume)	: 150 to 10,000 m3/hr. Pressure	: 25 to 150 mm wgp. 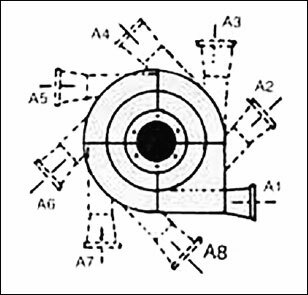 Pressure inches W.G. 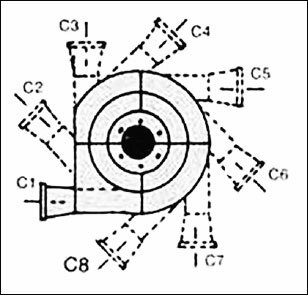 1" 2" 3" 4" 6" 8" 10" 12" 16" 20" 24" 28" 32" 36" 42" 48" 56"
MOTOR H.P. APPROXIMATE CAPACITIES IN CUBIC FEET PER MINUTE AT N.T.P. Direction of rotation from while viewing from suction end.